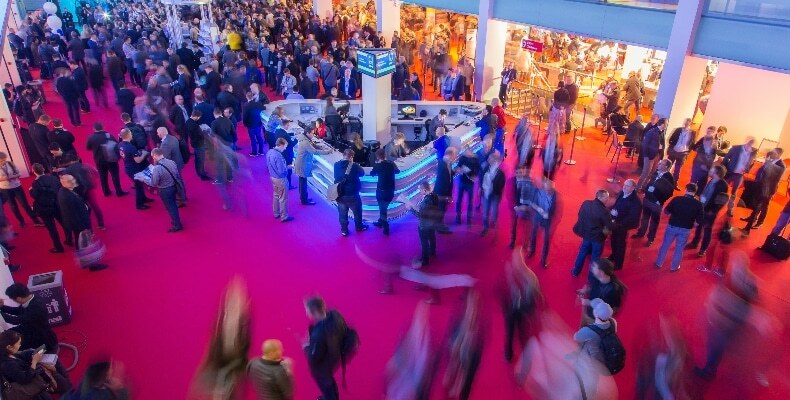 ISE 2019 takes place at the RAI Amsterdam from 5–8 February 2019. The five days are expected to attract over 80,000 registered attendees and 1,300 exhibitors. In response to the increasing demand for exhibition space, there will once again be 15 halls on the floor plan; in addition, Hall 5 will be extended, increasing its size by a third. To help attendees to locate the products, services and companies of greatest interest to them, there will be six Technology Zoneson the show floor: Audio and Live Events, Digital Signage & DooH, Education Technology, Residential Solutions, Smart Buildings and Unified Communications. The conference and education programme at ISE 2019 is being presented with the tagline ‘Learn, Discover, Be Inspired’. For the first time, ISE will be extending its reach beyond the RAI throughout the show, with the nearby 5-star Hotel Okura playing host to five conferences over four days. The new half-day Digital Cinema Summit, organised in conjunction with Digital Cinema Report,will explore how digital technology is revolutionising how we produce, distribute and experience films. 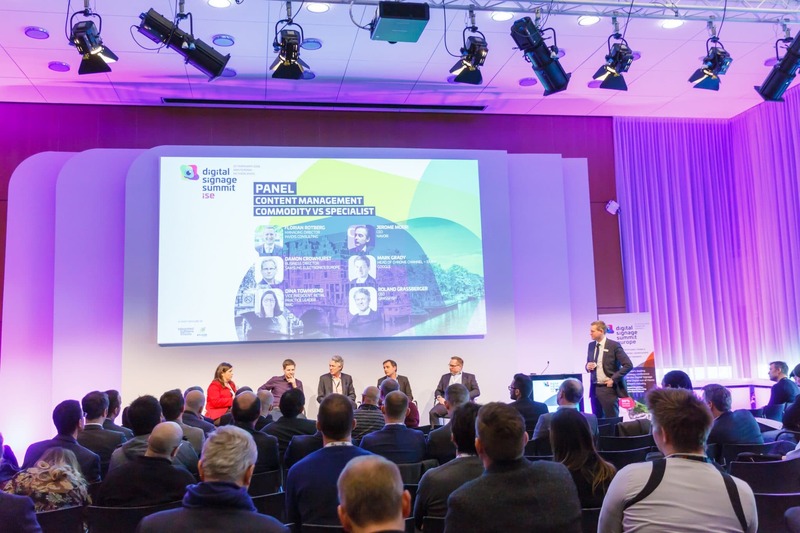 Also new for 2019 will be AGORA, presented by MONDO | STADIA – a conference focusing on stadium and sporting venue technology, with expert panels, case studies and keynote speakers from the industry. And on the Friday morning, Attractions TECH by blooloop will be dedicated to exploring the latest technologies, solutions and business strategies that are transforming the theme park and attractions business. Organised by Italian media brand Connessioni, Audio Forumwill once again bring together the pro audio and installation business communities, with a focus on integrated technologies and workflows. ISE co-owner AVIXAwill host two half-day ‘What’s Next’conferences, looking at AV integrated experiences in higher education and enterprise environments. The education conference, on the Tuesday afternoon, will explore innovative ideas and best-case examples in the design of learning and collaboration spaces. It is jointly organised by AVIXA, SCHOMS and EUNIS. The association will also be hosting Flash Tracksthroughout ISE 2019 – free 20-minute education sessions, designed for AV professionals of all experience levels, focusing on hot industry topics. On its stand, the Association will be hosting CEDIA Talks– 20-minute sessions in which some of the custom installation industry’s best minds will offer insights into emerging trends and new technologies. Returning to ISE for 2019 will be the Closing Keynote. Taking place on the Friday morning, it promises to inform, educate and entertain.